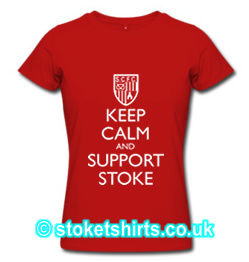 Keep Calm & Support Stoke. In a world of change and uncertainty - this is sound advice. Managers and Players come and go, but one thing remains - the Club. 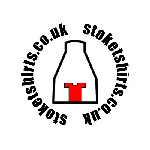 Keep Calm and Support Stoke.